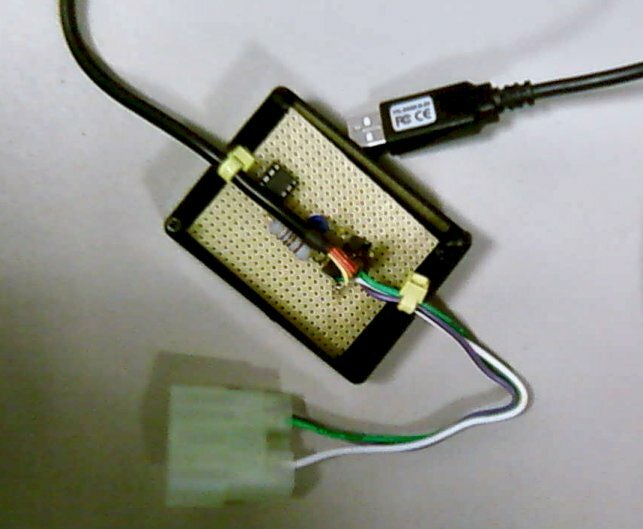 This document is my original HOWTO on building a TTL to RS232 converter that will connect to the Select Monitor Connector. HOWTO1.doc (MS Word 2000) If you would prefer to look at a proper schematic diagram, check out Hitoshi Kashima's site or Kevin Frank's site from the Links section. During our research we discovered that some ECUs do not produce a very good signal and the device picks up bad data from these cars. We called this the "92 problem" because we originally thought (wrongly) that it only affected 1992 models. I later produced a new HOWTO which explained how to build an interface with the TTL to RS232 converter and the comparator on the same board. HOWTO2.doc (MS Word 2000) This is a bit more tricky than the original circuit. 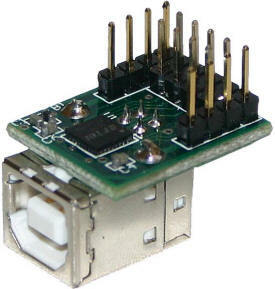 We have had issues using our original device with USB to RS232 converters. Tests performed by Nomake Wan of the SVX Network indicate that the Belkin F5U109 device based on the MCT U232-P9 chip does not work for this application, while unbranded devices based on the FTDI FT232BM chip work just fine. Instead of trying to use the "Version 1" interface with a USB converter, the best option is to build the "Version 2" interface described below. 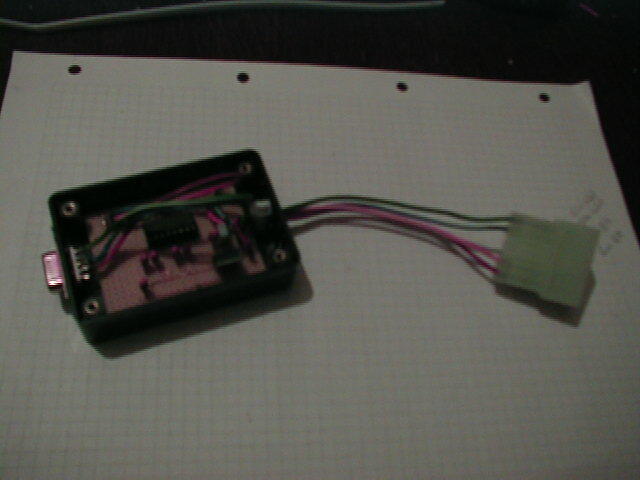 I have now built a USB adapter that incorporates Calum's fix for the 92 problem. This adapter is easy to build and works 100% on all older Subarus. If you are planning to build an adapter, this is the best design available. 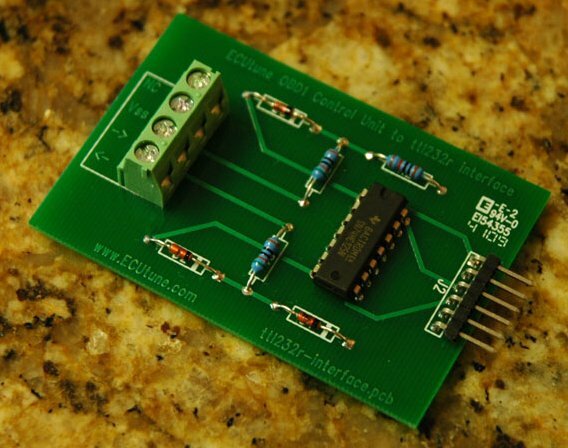 It is based on the FTDI USB to TTL cable. The makers of Evoscan are now selling USB cables that are compatible with older Subaru ECUs. I think they are based on the same FTDI cable as my adapter, but without the comparator circuit. See http://www.limitless.co.nz for details. There are numerous USB and Serial to TTL converters available. Very few of them have been tested for this application. If your car suffers from the "92 problem" then you may need to add the upgrade board described above in order to make them work properly. If you are thinking of buying a TTL converter, be sure to get the 5 volt version. 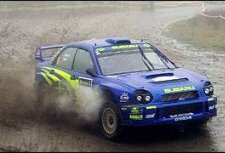 The 3.3 volt TTL devices do not work with the Subaru ECU. This USB socket contains a built in USB to TTL converter and could be neatly mounted on your dashboard. We have not tested it. Click here for more details. 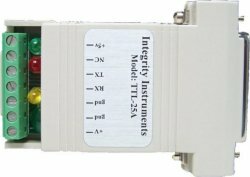 This RS232 to TTL Level Converter is reported to work. Click here for more details.